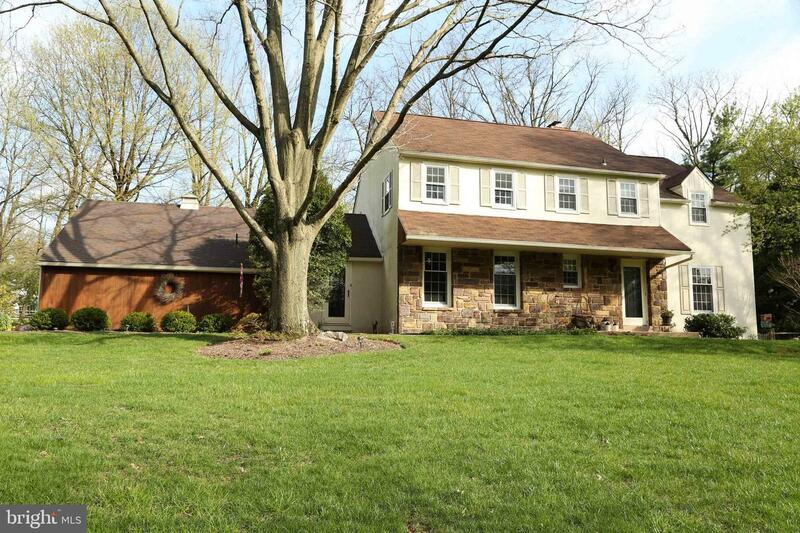 Excellent opportunity to own this well-maintained home in Hatboro/Horsham School District. Enter in the large living room with laminate wood floors that flows into a spacious dining room with an open pass thru into the updated kitchen. The kitchen has ceramic tile floor, greenhouse window and gas cooking. Head upstairs to the master bedroom with a larger walk-in closet with an additional closet for extra storage. Second and third bedrooms are spacious. The hall bath has been completely updated with ceramic surround, new tub, vanity/sink plus radiant heat floor so your feet won't be cold! Bath also has a skylight! Downstairs you will find the partially finished basement with an updated half bath and a gas fireplace. From the basement, you have interior access to the garage and out to the backyard driveway and backyard with your very own shed. 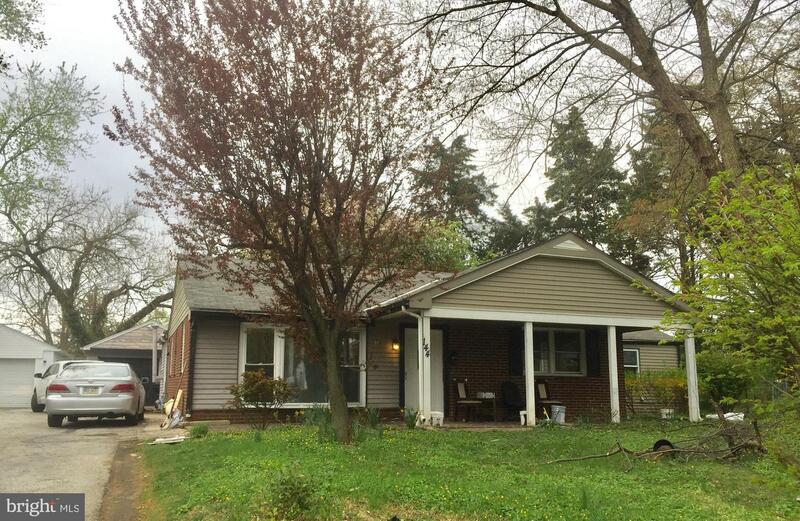 Three bedroom and two new full baths, new paint brick ranch house with ready to move-in condition. Newer kitchen with granite counter and new dish washer. Backyard had a detached garage and private space. 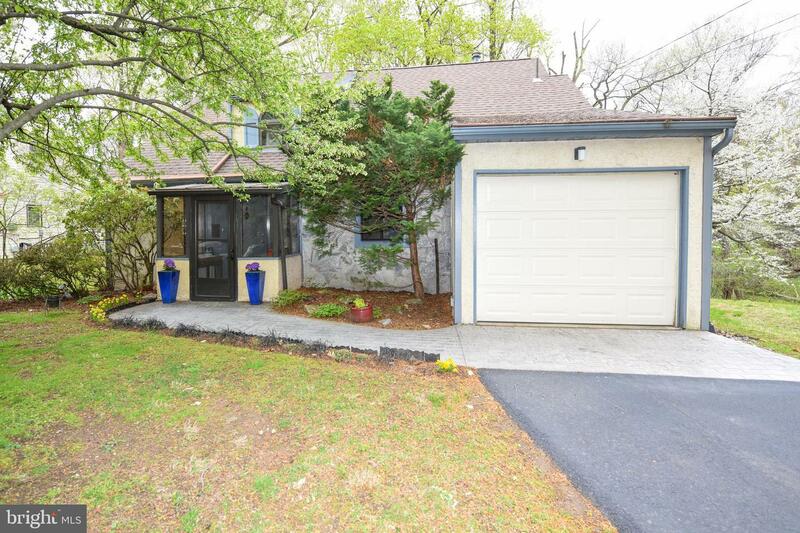 The house is located in a quiet neighborhood and easily accessible to major highways such as Route 202, I-76, PA turnpike, It is also close to King Of Prussia Mall and Valley Forge National Park. 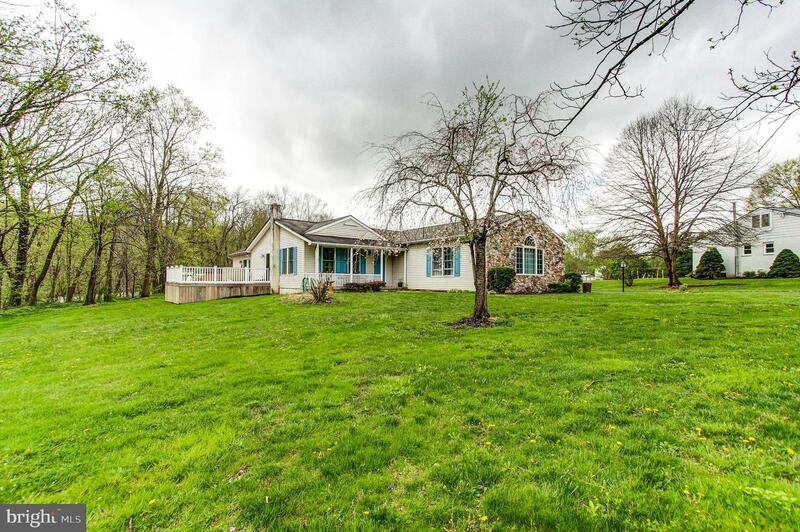 Welcome to this beautiful 4 bedroom 2 bath rancher that is situated on 1.14 acres and sides with the Perkiomen creek. Once you arrive to this property you will get the feel of tranquility. You will be surrounded by nature and greeted by a lovely porch, where you can sit and enjoy the peaceful and serene atmosphere. As you enter the front door you will find a gorgeous enterway that leads to a formal diningroom and eat in kitchen. The kitchen features slider to the deck with jacuzzi. The ample size family room features a atrium window and gas fireplace. 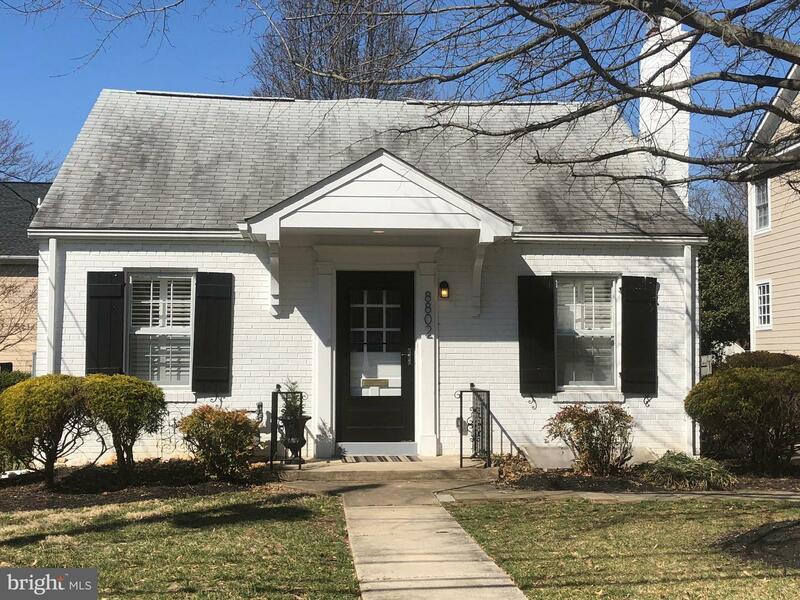 Main floor laundry features newer front load washer and dryer, This home has alot of closet space, full basement for storage and a detached 2 car garage with carport. This home has everything you could possible want all on one floor. You wont want to pass this one by. Make your appointment today! 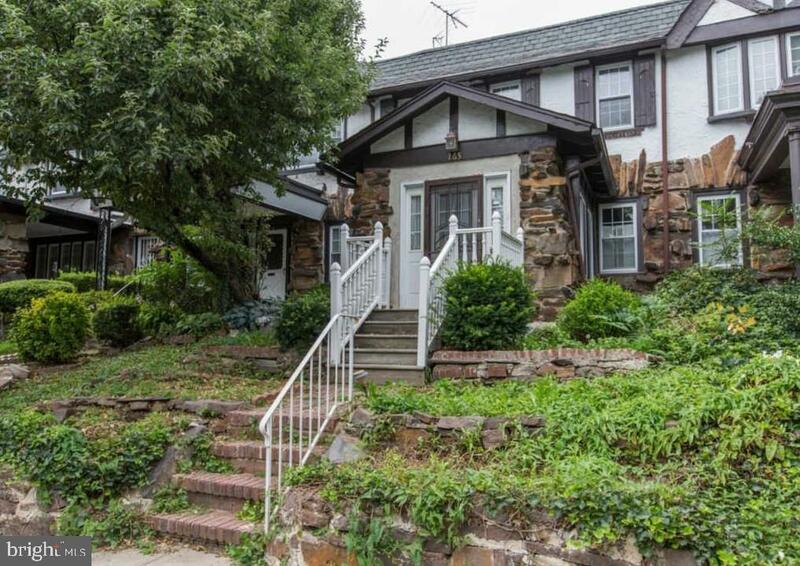 Charming detached home in the heart of Bethesda! 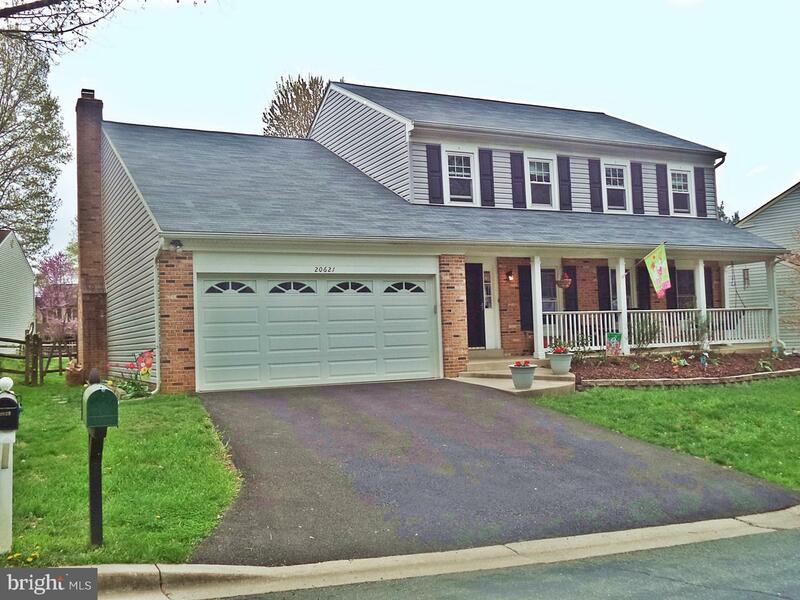 This sunny cape cod boasts hardwood floors, a main-level master bedroom, den, upgraded kitchen, dining area that opens to a brand new screened-in porch, and an upper-level bedroom! Gutter cleaning and yard maintenance included in rent! Cats okay! Call Jordan for details at 301-787-5613. 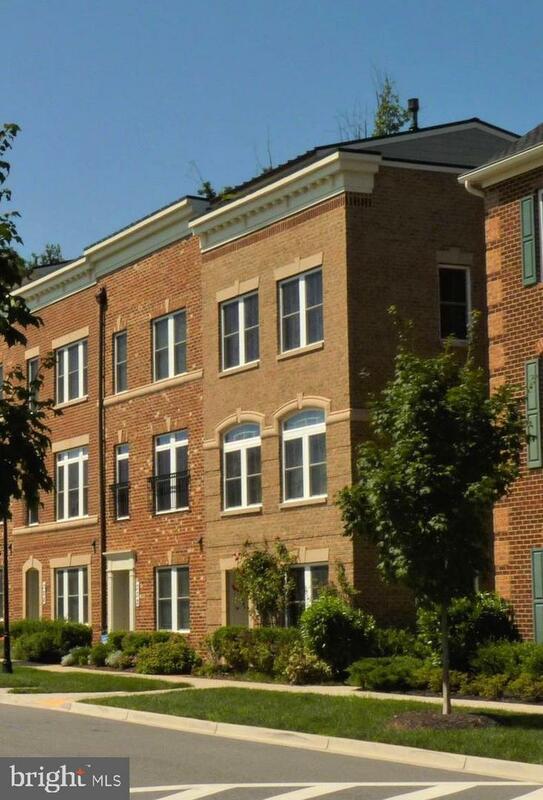 Beautiful townhome in Lower Merion with 3 bedrooms and two full baths. Enter into a bright sunny tiled sunroom which leads to a large living room with fireplace. The dining room opens into a kitchen which has a breakfast bar, microwave with vent, gas stove, refrigerator and dishwasher. From the DR there are French doors that leads to a large deck for entertaining. Second Floor has 3 bedrooms with nice size closets and a full bath. Finished basement with a den with a fireplace and a full bath. New Washer and dryer in the basement. From the basement there is access to a one car garage and one car parking. Off street parking. Convenient to transportation, shopping and restaurants. Great location.